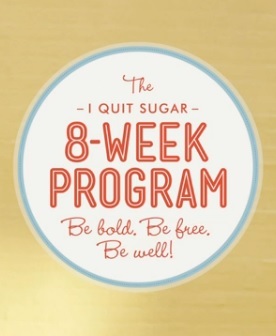 I Quit Sugar – Triple recipe and cookbook feature. 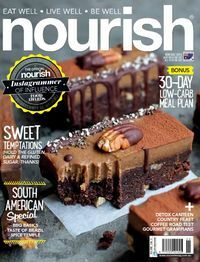 Nourish magazine – ‘Beautiful basics’ 5-page recipe and cookbook feature. 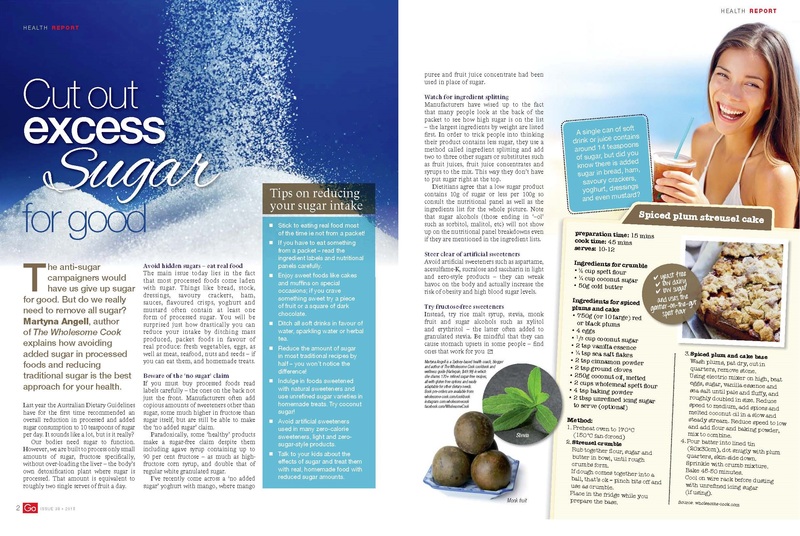 New Idea – Recipe and cookbook feature in the Healthy Chef column. 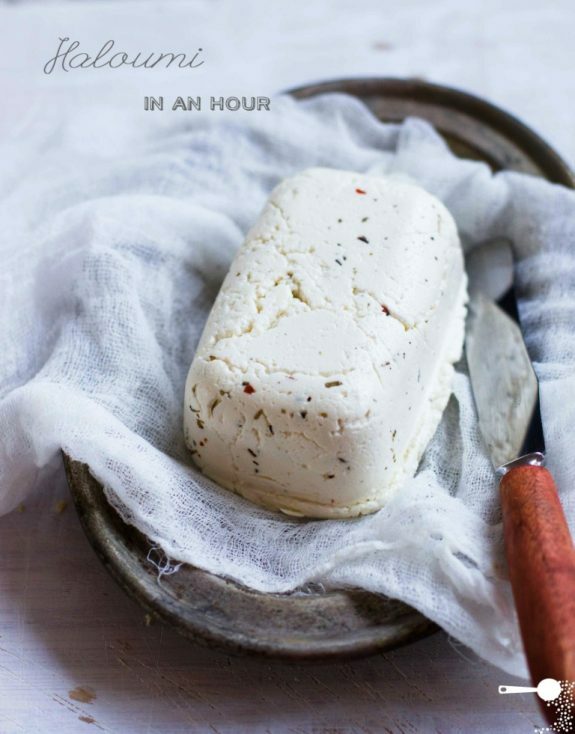 Body+Soul online – Recipe and cookbook feature. 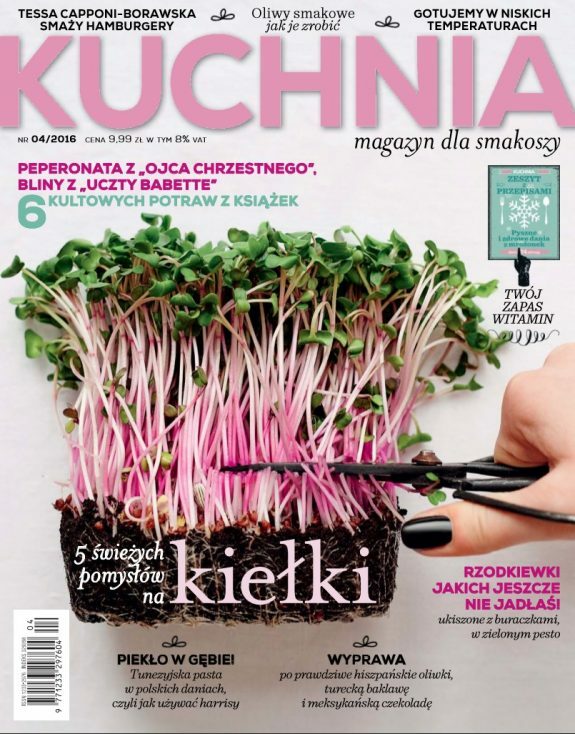 Provoke Magazine – Recipe and cookbook feature in Good Eats column. 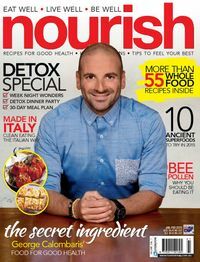 Prevention Magazine – ‘Healthy Wholefood Favourites’ 8-page recipe spread and cookbook feature. 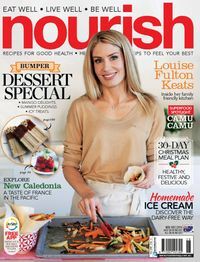 Canberra Times RELAX – ‘Have some heart’ recipe and cookbook mention. 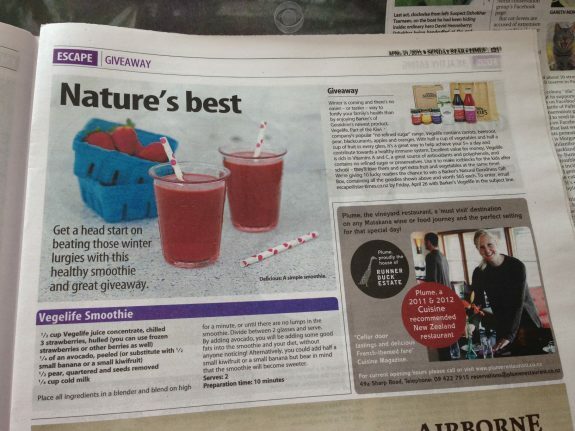 Canberra Times RELAX – ‘Wholesome Nourishment’ recipe spread. 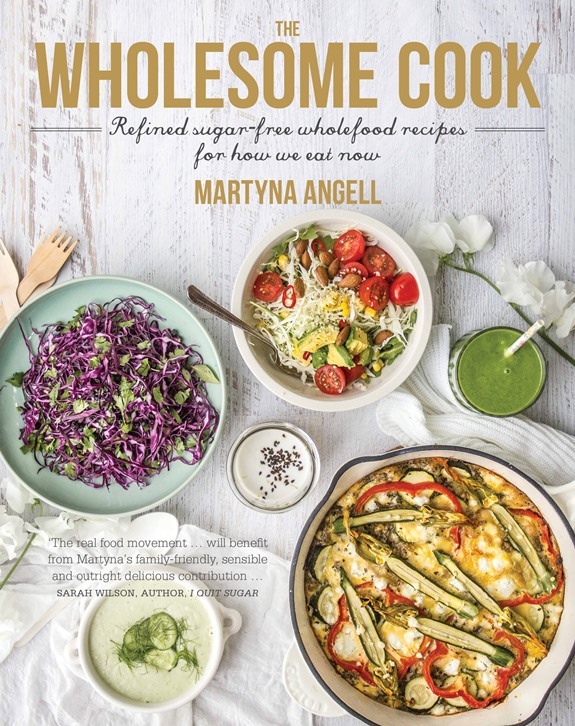 Canberra Times RELAX – ‘Eating Real’ Interview and cookbook feature. 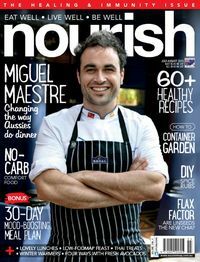 Women’s Fitness Australia – ‘Mix Master – homemade sauces you can rely on’ recipe and cookbook feature plus a giveaway. 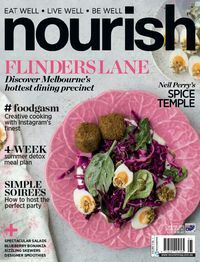 Herald Sun Body+Soul – ‘Give Junk-food Favourites a Healthy Makeover’ recipe and cookbook feature. 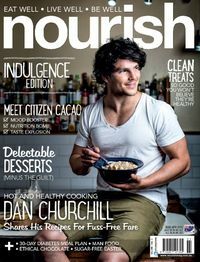 Sunday Mail Body+Soul – ‘Give Junk-food Favourites a Healthy Makeover’ recipe and cookbook feature. 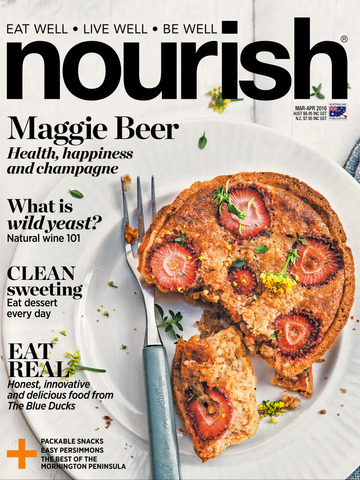 Sunday Telegraph Body+Soul – ‘A Healthy Makeover’ recipe and cookbook feature. 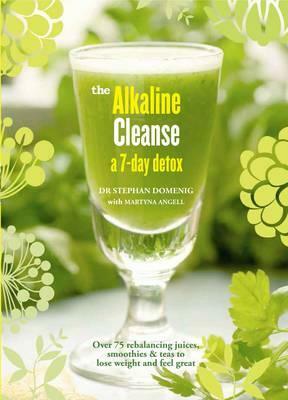 Sunday Mail Body+Soul – ‘A Healthy Makeover’ recipe and cookbook feature. 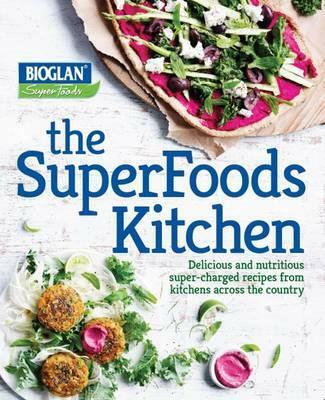 Sunday Tasmanian Body+Soul – ‘A Healthy Makeover’ recipe and cookbook feature. Geelong Advertiser – ‘Safe way to make mayo’ recipe and cookbook feature. Face of Fashion Magazine – Interview ‘Angell at our table’, recipe and cookbook feature. 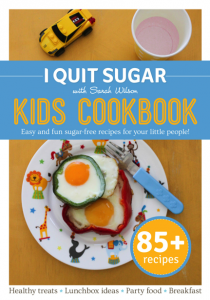 Yum Food and Fun For Kids – Triple recipe and cookbook feature. 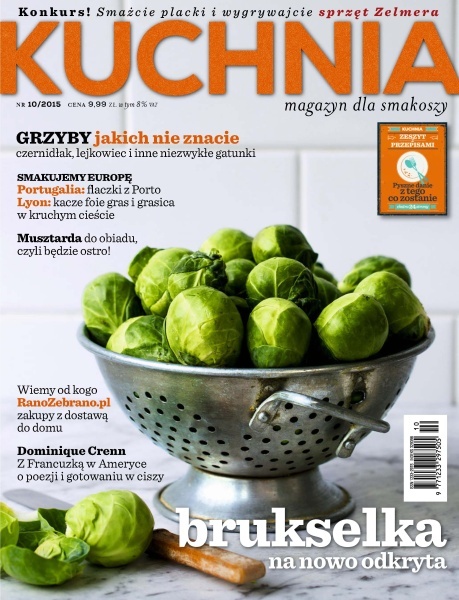 Thermie Living Magazine – Cover, interview, cookbook and recipe feature. Two recipes from The Wholesome Cook book featured on The Carousel. 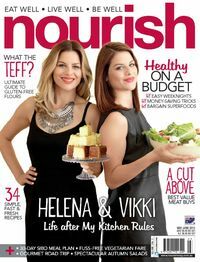 Dealing with Fussy Eaters excerpt from The Wholesome Cook book in Offspring Magazine. Contributor and supporter of the 2013, 2014 and 2015 Meat Free Week Campaigns. 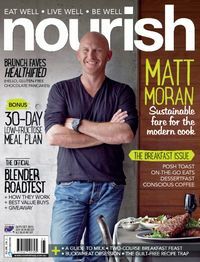 Regular contributor to the Honest Cooking magazine. 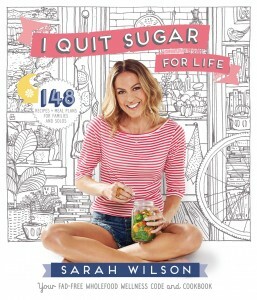 Regular contributor to Fave Gluten Free Recipes.